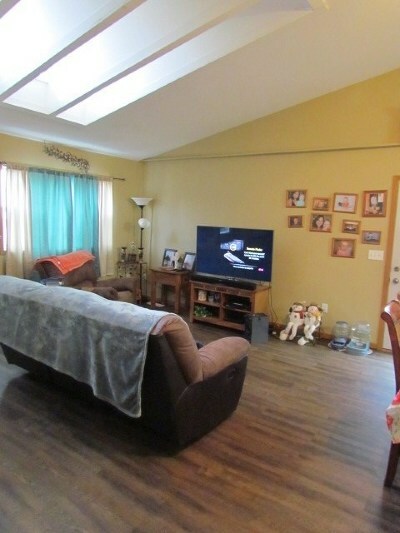 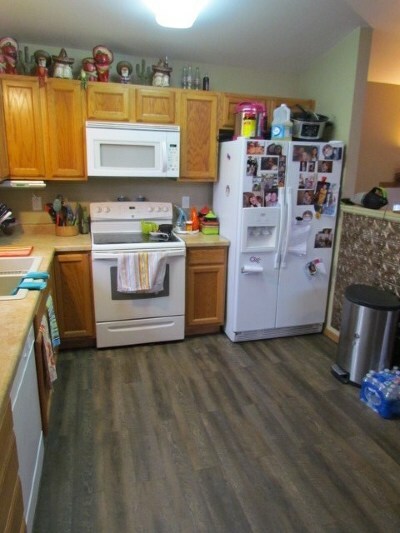 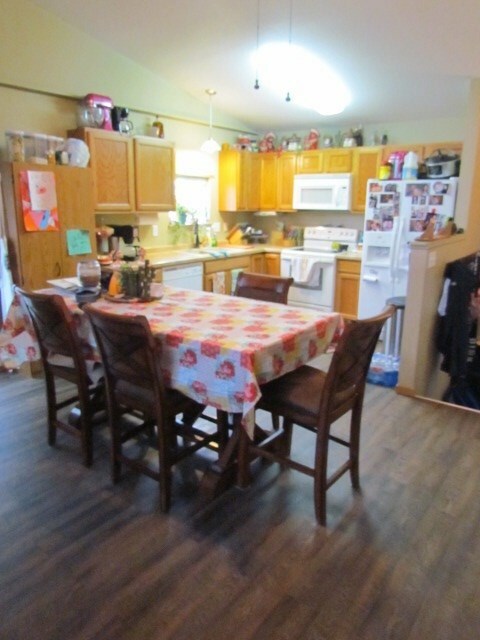 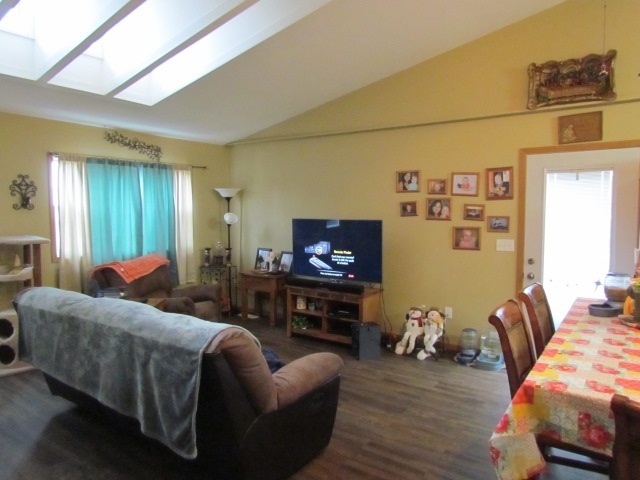 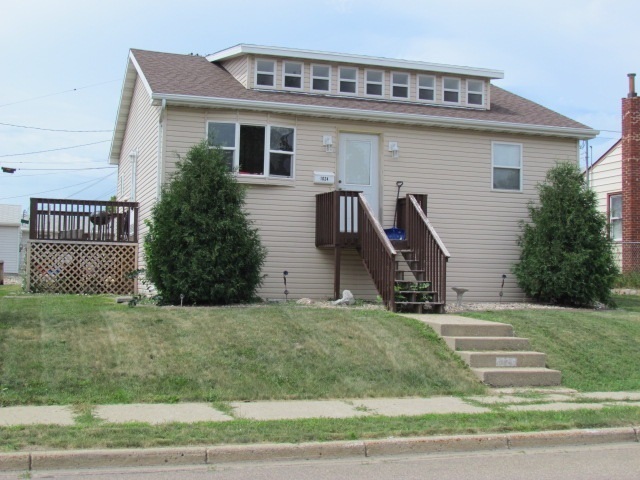 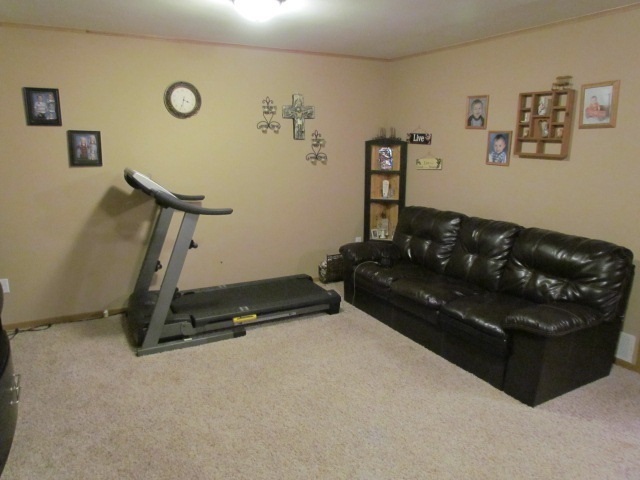 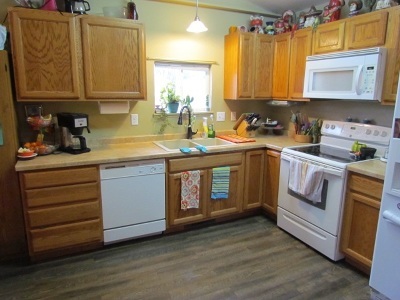 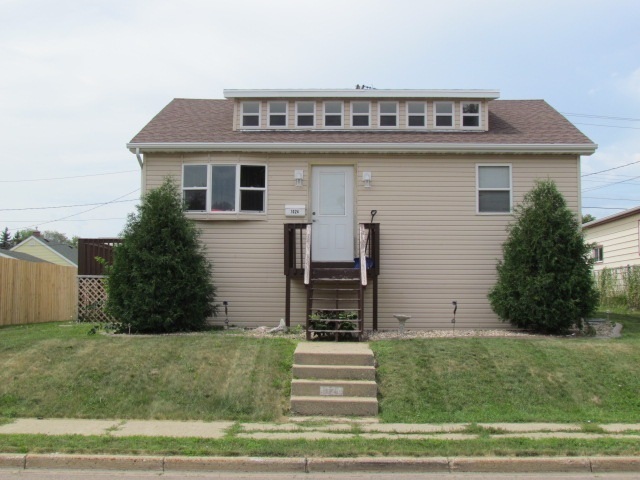 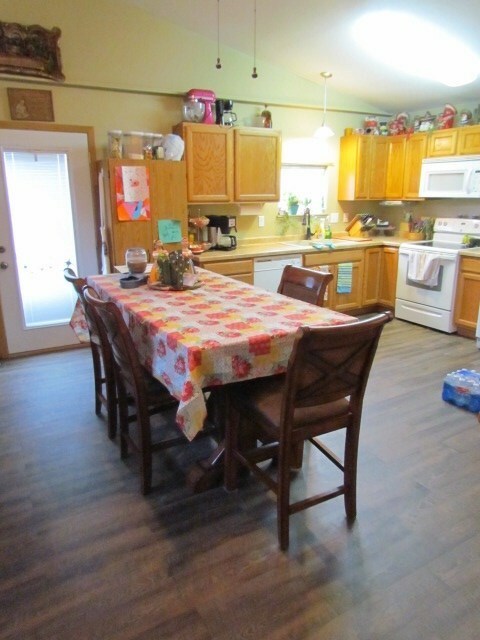 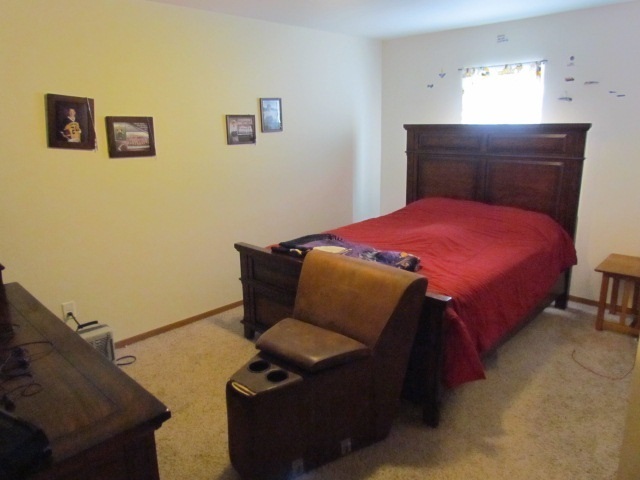 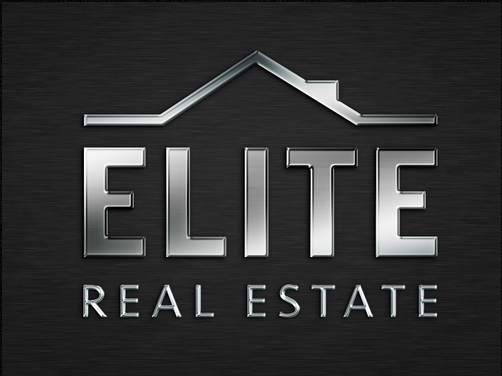 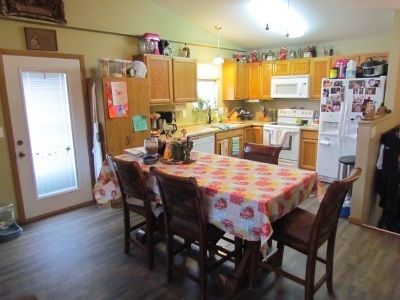 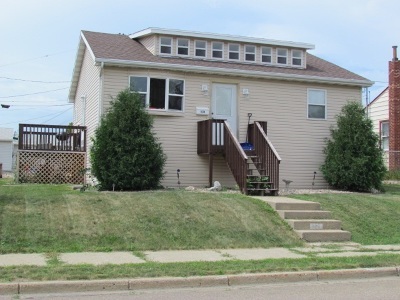 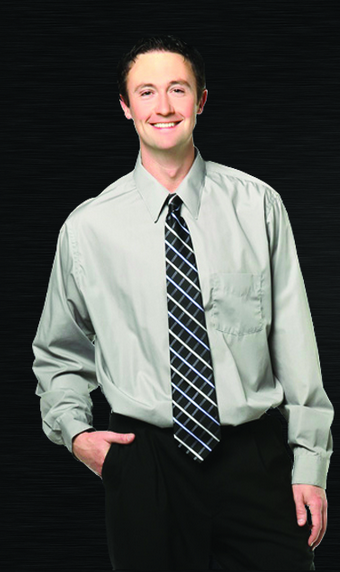 This 4 bedroom home is only 10 years old and yet in a well established area of central Minot! 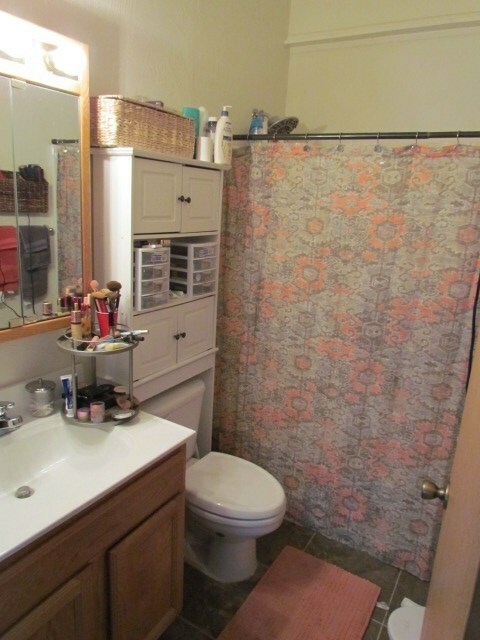 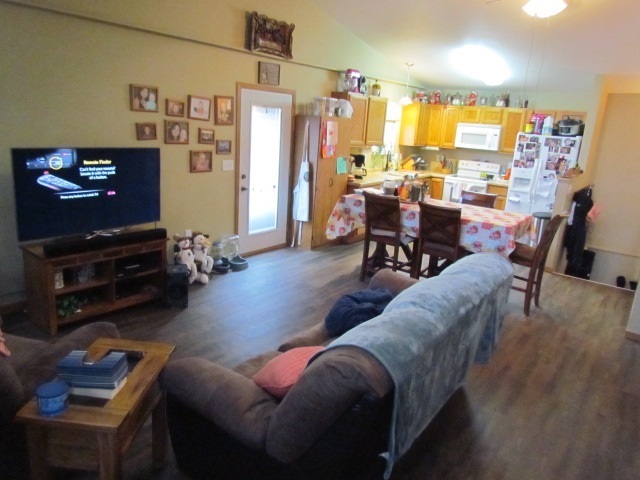 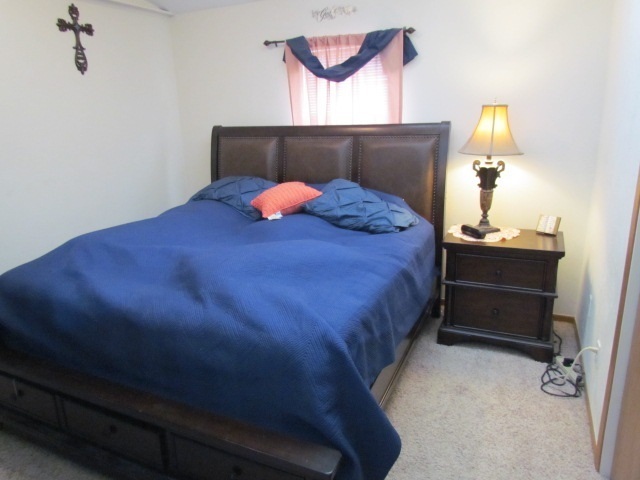 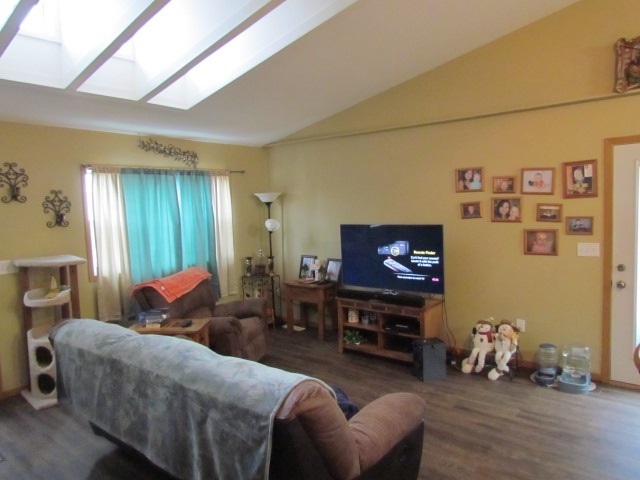 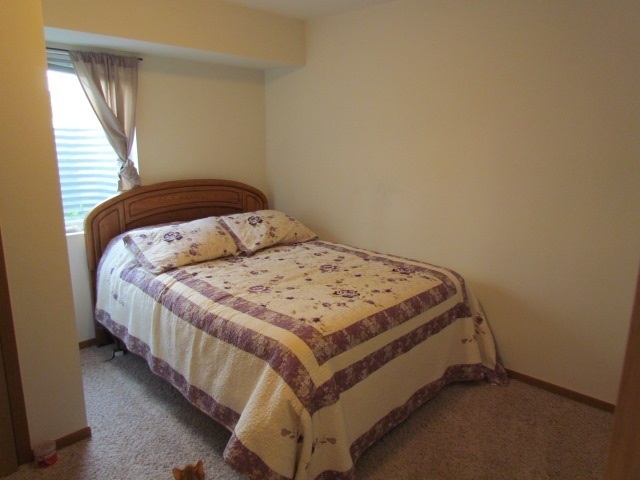 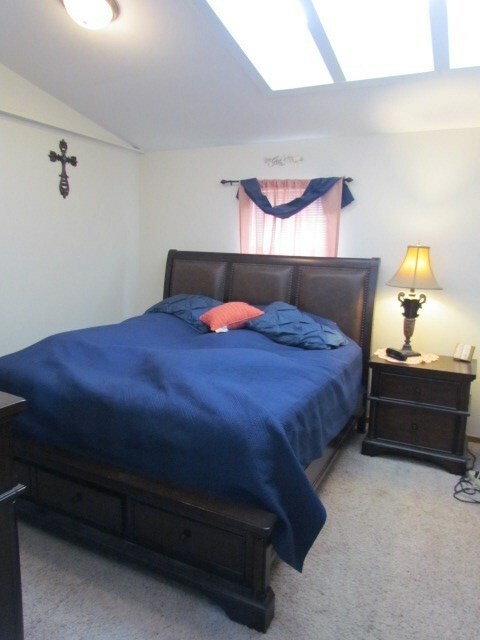 The main level has great character with vaulted ceilings in all the rooms including the full bathroom! 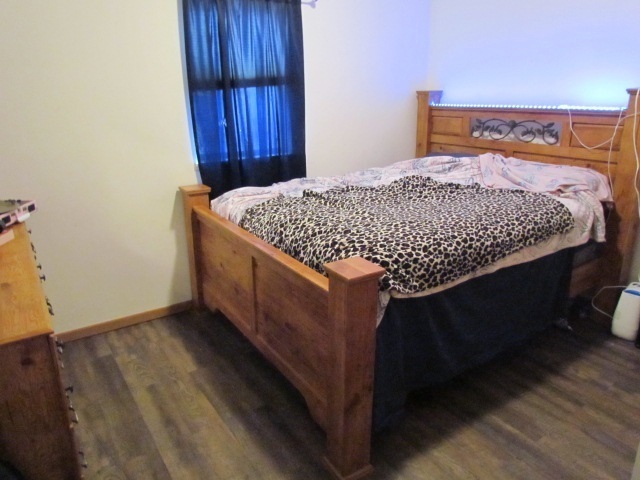 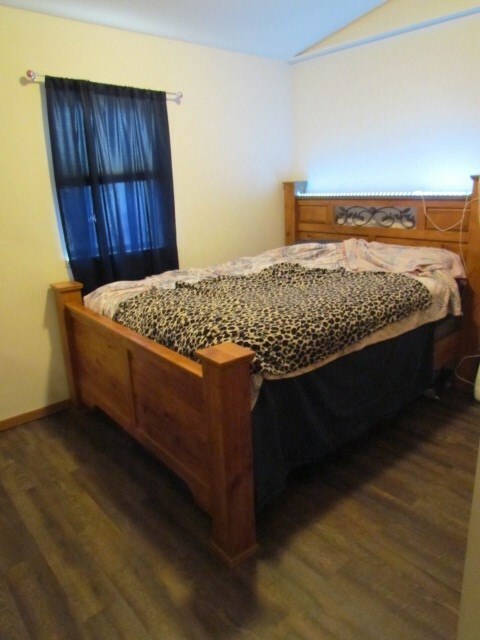 There are 2 bedrooms on the main level along with a full bathroom and 2 bedrooms in the basement with another full bathroom. 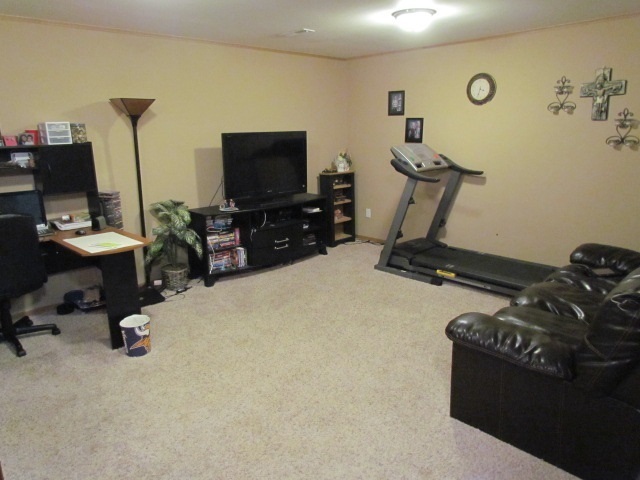 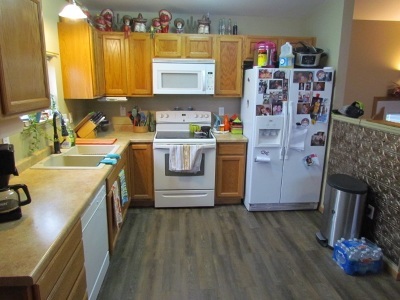 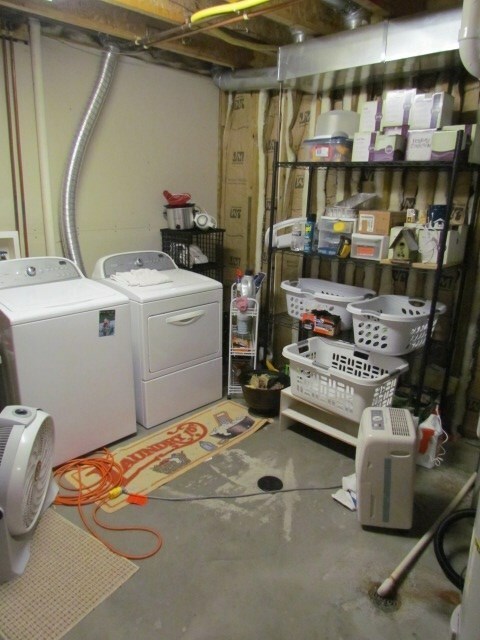 There is a large family room in the basement along with the large laundry room which has additional storage area. There is a 6&apos;x12&apos; Deck just off the dining area and alley access parking in the backyard. 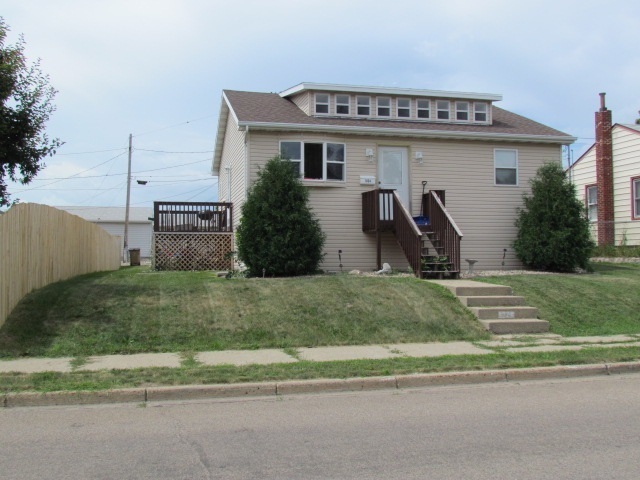 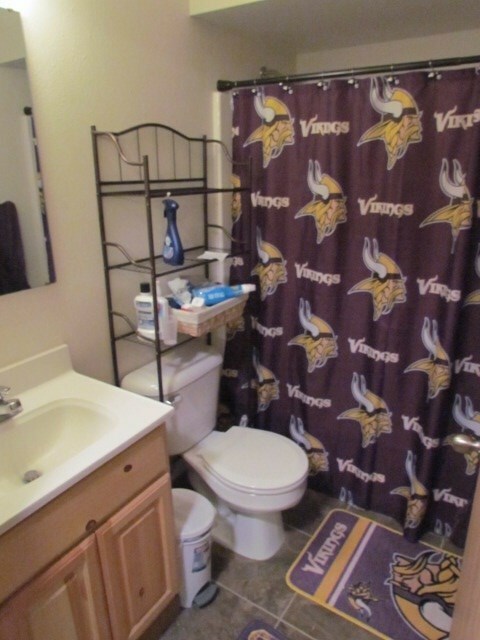 This property is located just ½ block west of the Scandinavian Heritage Park and 2 blocks east of Jim Hill Middle School.